Read the full story on how attending Genesys University accelerated contact center growth and created new services for customers. 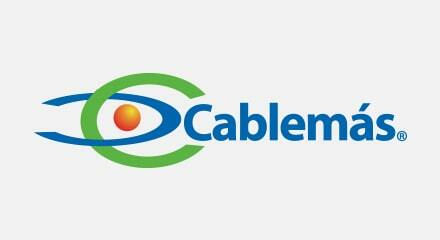 Cablemás is one of the leading telecommunications companies in Mexico. Established in 1968 to provide cable television services, the company today additionally offers telephony services and Internet access to over 2.8 million homes in 49 cities across the north, northwest, south, southeast, and center of the country. Cablemás originally turned to Genesys solutions to ensure that their contact center was delivering the best customer service possible in a competitive market. Then, to make sure they were fully informed on how to optimize use of the solutions, they sought training at Genesys University.